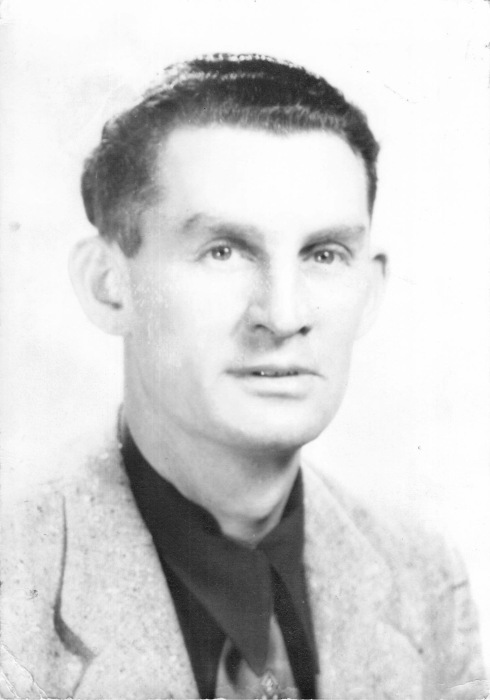 Thomas Estill Reffitt Jr., age 94 of Owingsville, KY, passed away January 20, 2019 at the VA hospital on Leestown Road in Lexington KY. He was a WW II veteran having served in the U.S. Navy as a Fireman First Class U.S. N. I (SA) on the Gilbert Islands from 1943-1946. Private family services will held at a later date. Arrangements by Richardson Funeral Home.